Poroy Station is a starting point for most travelers who want to visit Macchu Picchu. Poroy Station is located in the District of Poroy, Department of Cusco, a place that keeps all Cusco culture and tradition, offering visitors a spectacular natural landscape, ornamented with houses made of adobe, which maintain the style of the ancient Andean civilizations. This district is located at 3499 masl, and it is well known for its religious spirit and incredible production of artisanal handicrafts that may be found in the village’s market. Poroy is a district in Cusco that has one of the most important train stations that goes to Machu Picchu Station, located in the district of Machu Picchu Pueblo. Buses are used from there for arriving at the wonderful fortress of Machu Picchu. The station is located approximately 20 minutes from Cusco downtown and most tourists arrive there by bus, taxi or private transportation service. 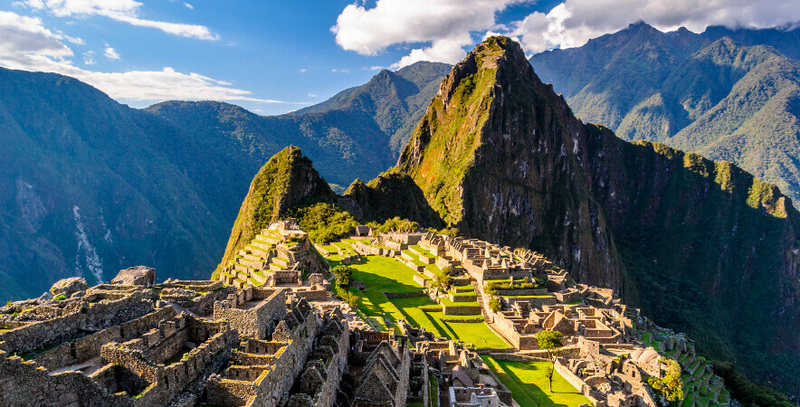 For traveling from Poroy Station (Cusco) to Machu Picchu Station, we recommend buying the tickets in advance on www.perurail.com. The train tickets can also be bought at the ticket office of the Poroy Station (Cusco) but not later than 30 minutes before departure. The payment can be either by credit card, debit card or cash (Soles and US Dollars are accepted). 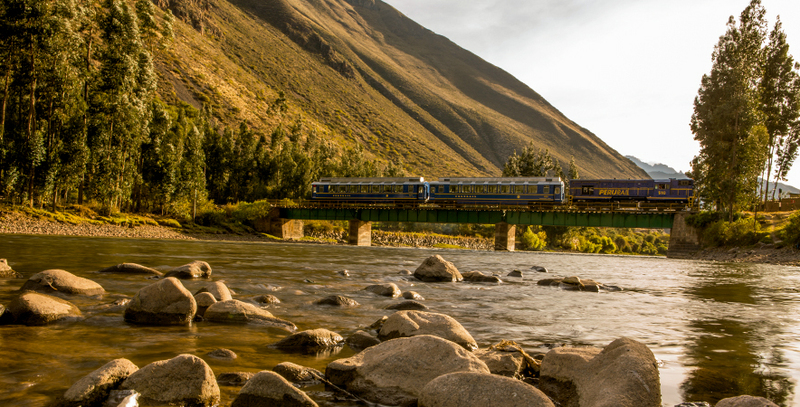 Learn all the details about PeruRail’s train service. In addition, in section “Elige una categoría (choose a category)” you can see the station service per season and timetables. A trip from Poroy Station (Cusco) to Machu Picchu Station takes approximately 3 hours and 30 minutes, but this departure point is not always available. Poroy Station (Cusco) is open from May to December and usually closes around January until April, due to climatic conditions. Reinforcement works are performed on railways during those months, and for safety reasons to avoid possible contingencies as a result of landslides and PeruRail runs the Bimodal Service (Bus + Train) or the Temporal Service. For further information, go to PeruRail’s FAQs section. 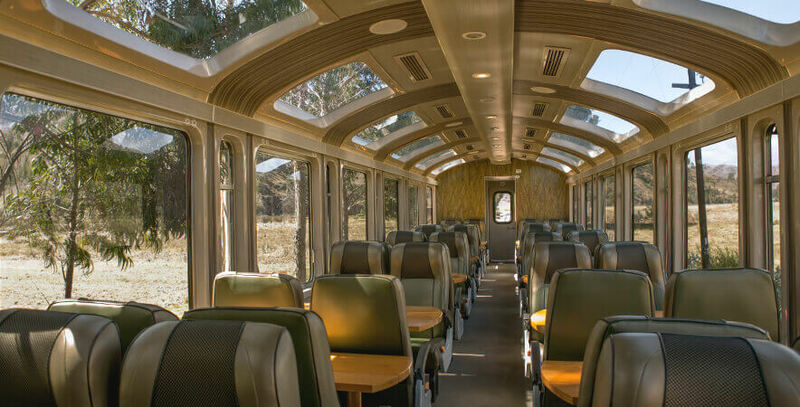 From January to April 2016, Poroy Station (Cusco) was open for PeruRail’s Belmond Hiram Bingham service only, which offers tourists a private bus to travel to Belmond Hotel, Rio Sagrado and then a train with destination to Machu Picchu Station. Train services with departures and arrivals to the Ollantaytambo and/or Urubamba station are not modified in any seasons of the year (neither from January to April nor from May to December). Encourage yourself to unfold an adventure into Machu Picchu at the Poroy Station and enjoy this awesome town in Cusco.